Will A Hair Transplant Always Look Natural? It´s great to be young and youthful. When a little older it´s great to look younger and more youthful. Having a good head of hair is one of the keys to looking young. When hair loss becomes obvious. It can start to affect how we feel. We may not like the way we look. We enter a crossroads. What decision to make. Treatments can mean long-term use. They don´t always work anyway. As well as you will keep forgetting to use them properly. So why bother in the first place. A permanent solution has to be the best option to choose from. As you can just pay your money and the hair loss is gone. A hair transplant, when performed correctly, will move genetically strong hair. To cover areas of hair loss. A receding hairline and temples can be rebuilt. More advanced hair loss can be covered and on the right candidate. Even hair loss from the hairline to the crown can be covered. Having the ability to get back something genetics has taken away. Restore your youthful looks, self- confidence, and self-esteem is a strong incentive to have a cosmetic procedure. As a younger man, the onset of hair loss can be disturbing. Even minor hairline changes. Rather than wishing to use a hair loss treatment. You decide to go for the permanent hair transplant option. Lower your already low hairline. Potentially lower than it was before. The judgment making and decision process are totally illogical. But at the time can seem perfectly normal and common sense. Any reasoning goes unheeded and dismissed. Young men can be huge risk takers and often completely blind to the potential consequences. Fixing a low hairline is not only permanent. It sets the point the hair will never recede from. It sets the point in which the hair loss pattern will start. Therefore making the potential surface area of hair loss larger. Another concern is chasing hair loss. There is a need or tendency to require continuous touch-up sessions. As small gaps become apparent. This requires repeated visits to the donor area. To remove more hair, putting a strain on the hair resources. Overall reducing the total amount that can be taken long-term. 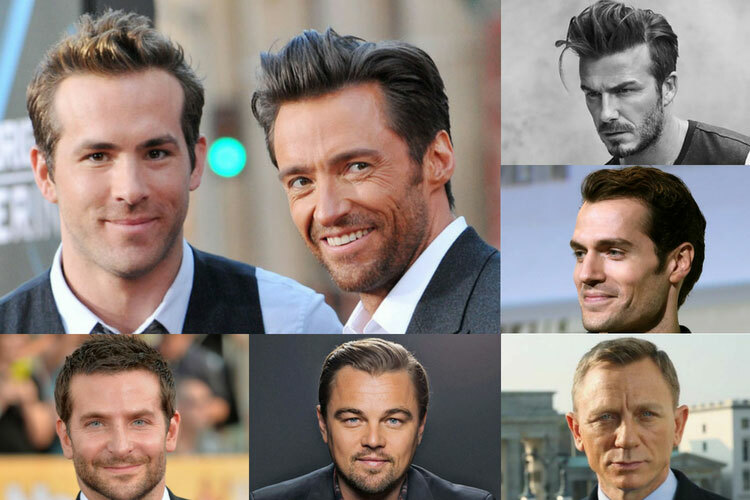 Without careful planning, starting from the very first hair transplant there is the risk of an unnatural looking head of hair as you age, from a low hairline not in proportion to your bone structure and age, to a mottled patchy look to your head of hair, to a mass of hair over the very front of the head and a much larger area of hair loss behind. With planning this can be avoided, it may sometimes mean a compromise on your expectations and goals but it would be in your best interests. Go against the advice and you may find yourself with problems in the future attempting not to hide hair loss but to hide unnatural looking hair growth. At a consultation when you may be told to wait before thinking about a hair transplant think twice about dismissing the assessment. Rather than being belligerent to the advice and thinking it is your choice and your money and your head think that a professional person is refusing to perform a surgical procedure on you for no other reason than they believe you may regret the decision in a few years to come. When the simple option would be to agree and take your money.